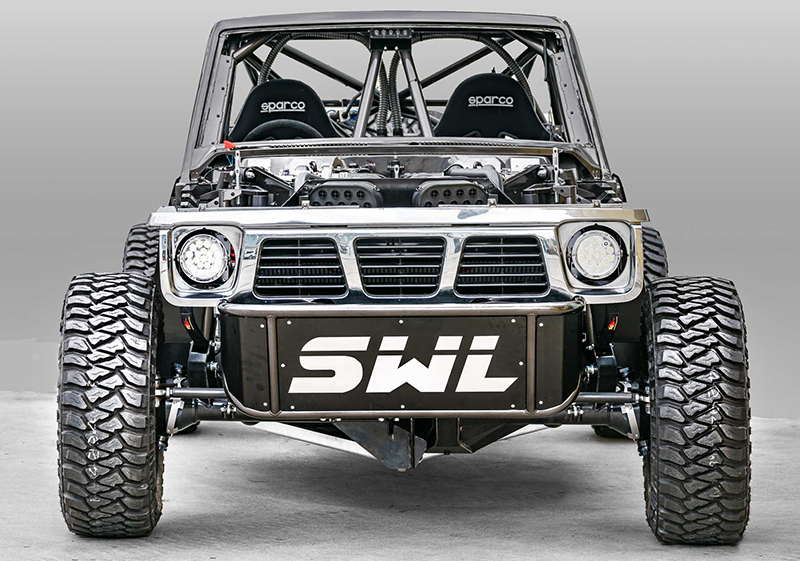 Dave and the SWL racing crew went down to Pace Innovations at the end of last month to inspect the build and finally bring it home! Matt Stone Racing did an amazing job of painting the chassis and cab. Chris Archer, as always done a fantastic job fully wiring the vehicle and the whole Pace Innovations crew pulled HUGE hours for a week to get it back from a bare chassis from paint to a full complete car. The SWL team are absolutely stoked to show everyone the finished product, (flares and bodywork and race livery still to come) Watch this space as the car starts to get tuned and gets ready for a few shakedowns!!! 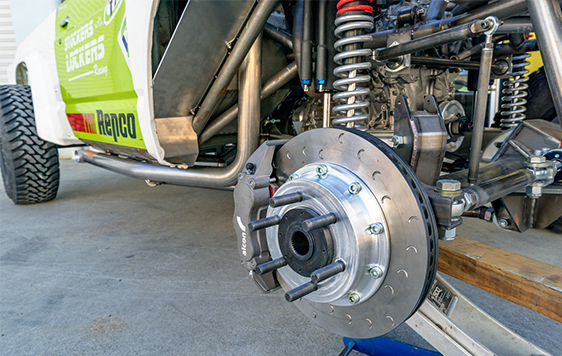 Stockers with Lockers Racing began in 2009 - and from those humble beginnings, became one of the most followed off road and Winch truck teams in Queensland and beyond. The team started when Dave Casey and a few mates decided to enter in a 3 car competition, with the bare minimum of equipment and a huge amount of enthusiasm. And when officials asked for their team name, they had to come up with one in 30 seconds - they had basically stock standard four wheel drives, but all had air lockers, and so the name “Stockers with Lockers” was born. To say this is an innovative project is an understatement. This new car is being designed and built from the ground up by the foremost designers and builders in Australia - in the world really. The interest in this build and ultimately the finished car is massive. 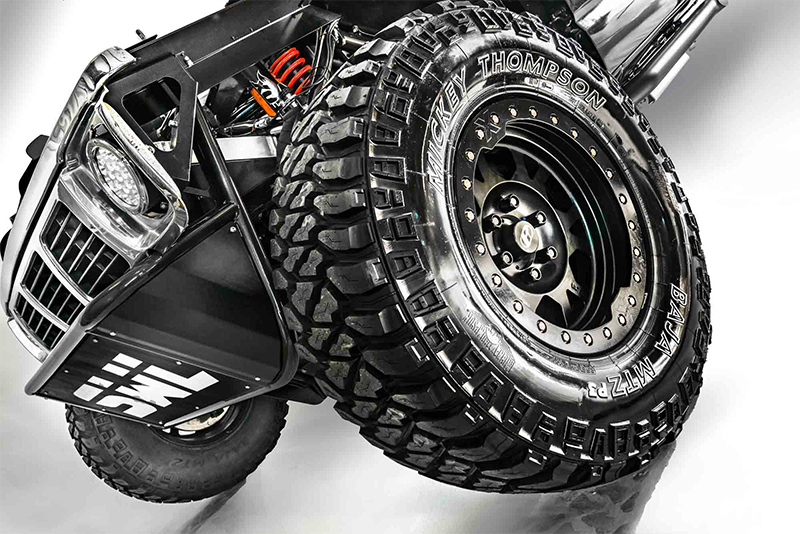 The people involved in this build are the best of the best - with credentials and achievements that are unsurpassed. Everybody is excited with every stage of progress. 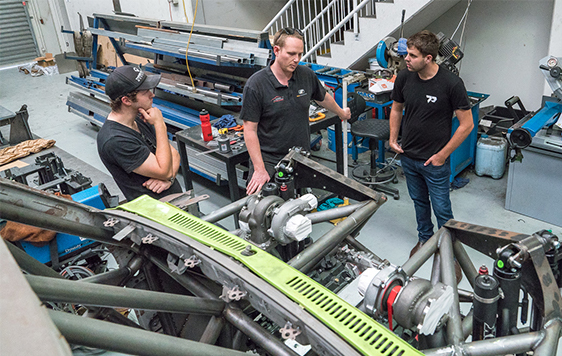 The engine is built and ready for testing, the chassis is mostly built, the suspension design is new and being watched by everybody in the industry. The new car is due for completion in the early part of 2019, and everybody is awaiting it’s maiden drive, testing and ultimately racing.